Massage therapy supplies for physical therapy clinics, spas, gyms, or personal use if you will are available with us at very affordable prices. We have everything from electrical massagers and accessories to massage lotions, tables, and manual tools. Among our electrical massagers, we have popular ones such as the Body Drummer Hot/Cold vibrating massager proven to be one of the best ones in the market. 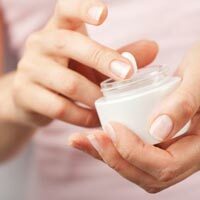 The massage lotions and oil we carry are not only affordable but also very different from each other, therefore you will be able to find one that is exactly what you need or are looking for. 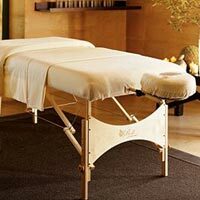 Our massage tables are brand new and very affordable. 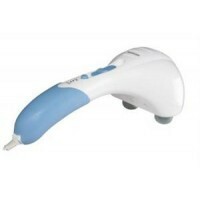 Discount Medical Supplies has everything you need in massage therapy supplies.